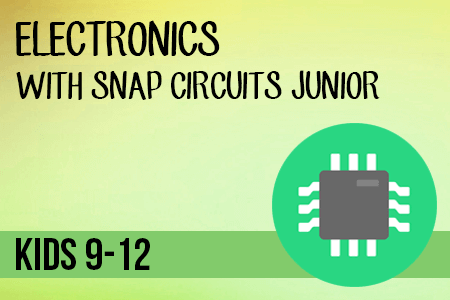 This course provides children with hands-on experience designing and building working models of electronic circuits. They learn to build exciting projects such as adjustable-volume sirens, musical doorbells, alarms and much more! Parts are mounted on plastic modules and snap together and so no soldering is required.